Unless you throw a lot of very fancy dinner parties, your wedding is likely the first time you’ve ever had to hire a florist. 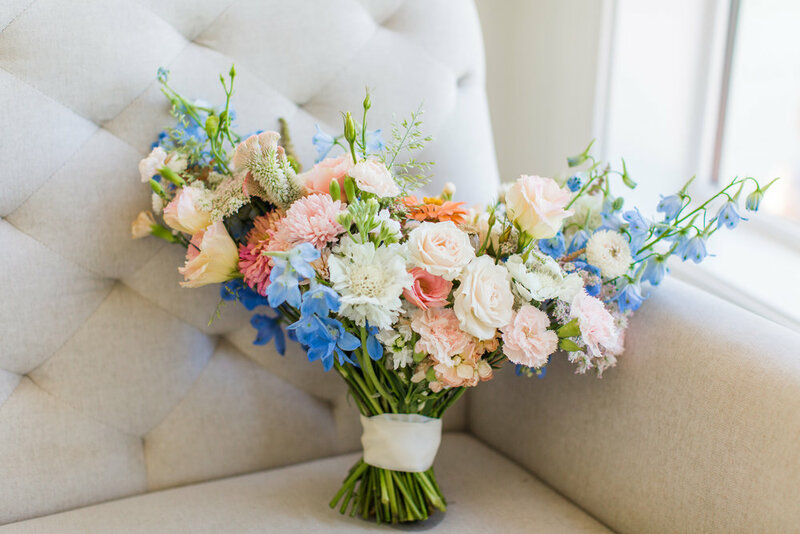 You may have no idea where to start when it comes to deciding on floral decor for your wedding. Even if you already know what kind of flowers you want, there are some other practical concerns to address when hiring a florist. I’m here to help!